Provide comfort for the family of Gordon Taylor with a meaningful gesture of sympathy. Passed away peacefully at Riverside Glen on January 29, 2019 in his 85th year. 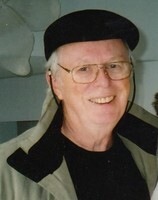 Beloved husband of Rita Taylor. Loving father of Linda (Glen) Francis, Scott (Cindy) Taylor, and John (Jacky) Taylor, and stepfather of Robert (Linda) Burgess. Cherished grandfather of Matt, Becca, Mikayla, Zach, Chris, Emily, Hilary, Alison, Jessica, Josh, and Joanna, and great-grandfather of Oliver and Blake. He will be remembered by Ruth Sadlier (nee Bonikowsky) the mother of his 3 children. Predeceased by his parents John and Vina Taylor and his sister Wilma Henderson. Gordon worked hard at Pirelli Cable where he made lifelong friends, teaching guitar in his basement with the dream of opening his own music store. That dream was realized in 1969 on Carden St. with the opening of Gordon Taylor Music, later moved to Woolwich St.
Special thanks to the staff at Riverside Glen, and his lifelong friend Bev “Harry” Stowe. 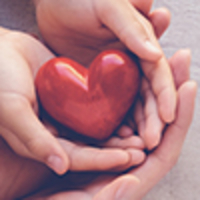 Friends will be received at Gilbert MacIntyre and Son Funeral Home, Hart Chapel, 1099 Gordon St, Guelph, on Saturday, February 2, 2019 from 12-2pm, with a memorial service taking place in the funeral home chapel at 2 p.m. As expressions of sympathy, donations may be made to the Alzheimer’s Society or to a charity of one’s choice. Donation cards are available at the funeral home (519-821-5077), or online condolences may be left at www.gilbertmacintyreandson.com. We encourage you to share your most beloved memories of Gordon Taylor here, so that the family and other loved ones can always see it. You can upload cherished photographs, or share your favorite stories, and can even comment on those shared by others. Paul and Martha Davis sent flowers to the family of Gordon Taylor. Sorry to hear of Gords passing. We always remember his Wednesday visits to my dad, Dave McCarl. You are in our thoughts and prayers. Rita, I was so sorry to hear about your loss. You are in my thoughts and prayers. 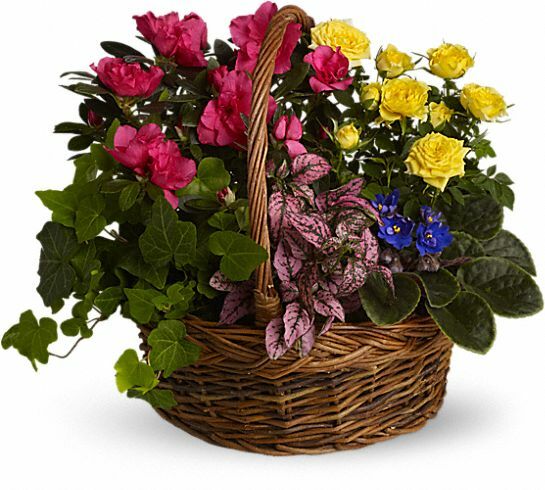 Heartfelt Sympathies Store purchased the Blooming Garden Basket for the family of Gordon Taylor.